With Readly you can read How It Works Book Of Incredible Earth and thousands of other magazines on your tablet and smartphone. Get access to all with just one subscription. New releases and back issues – all included. How the Earth was created? Why lightning strikes? How fossils form? What causes earthquakes? Which animal is smartest? Or how the Galapagos Islands came to be? 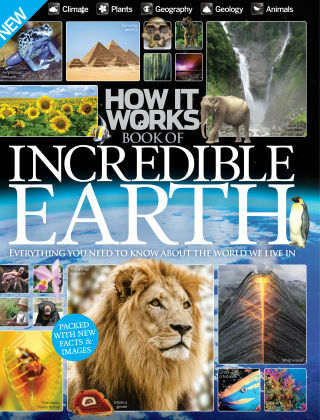 The How It Works Book of Incredible Earth provides answers to all these questions and more as it takes you on a thrilling journey through everything you need to know about the world we live in. 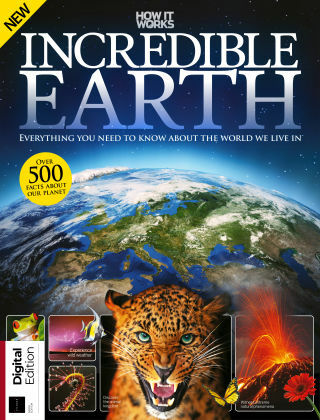 Covering the scientific explanations behind weather phenomena, plant life, extreme landscapes and volatile volcanoes, as well as the amazing creatures found throughout the animal kingdom, there is something for everyone to learn about and enjoy.